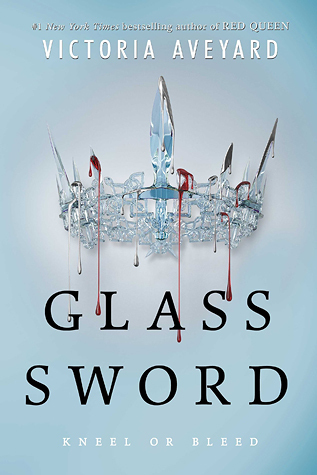 I’m reading The Glass Sword… But what I really am dying to read is…. 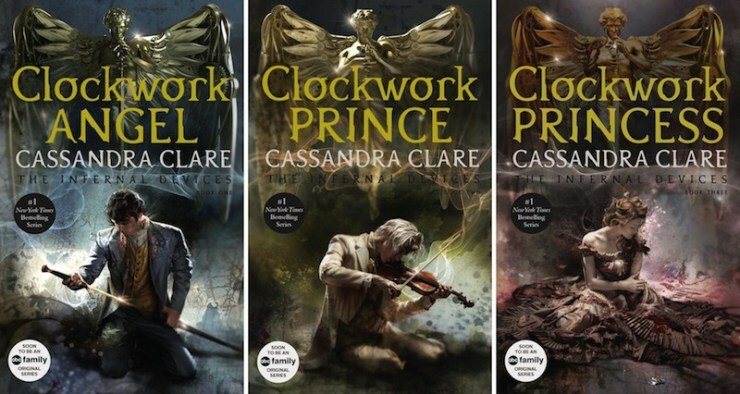 I mean these covers are goergous and if that doesn’t win you over.. LOOK?! I have heard nothing but awesome things about these books. 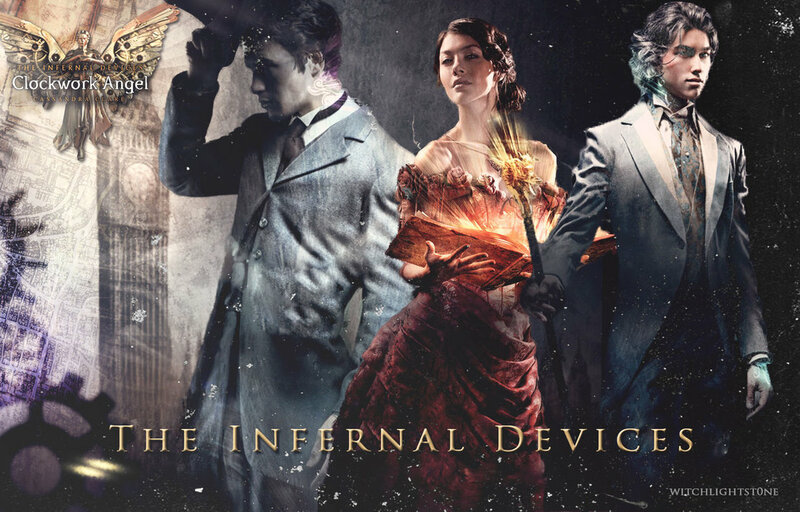 I am HUGE fan of The Mortal Instruments…. not a huge fan of the show. A review is coming soon on that show…. whoo.. it’s bad. Anyways… I won’t lie. I am rushing through The Glass Sword to hop on this and why? My great friend is lending me “Lady Midnight” over Spring Break…. I won this book in a Goodreads Giveaway, so I read Red Queen and I have mixed feelings on it. I have a review coming soon for both books!!! Why? It’s not very original.. However the writing is great. Nothing really surprised me AT ALL. I knew the entire story of Red Queen in three chapters. I was like Really? So my question now is how can this book be such a great seller and it is the story of “The Selection,” “Divergent” and a few other Bestsellers, in one?! No originality at all but as I have said in other posts, there isn’t anything wrong with that. This book caught me in a bad place. I am really tired of knowing the plot twists before they freaking happen. This isn’t Victoria Aveyard’s fault. It is really not. She is a beautiful writer. I mean terrific. I can only dream of writing like she does. 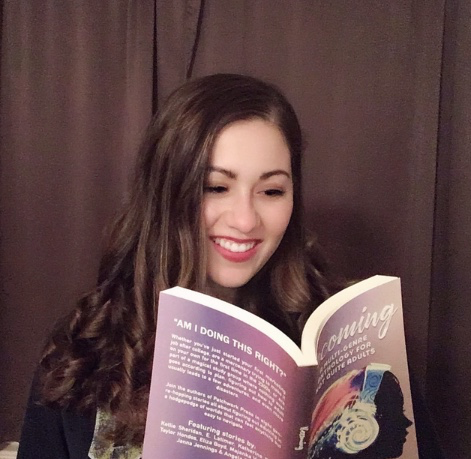 My problem is… I want her to write an amazing new original book with her beautiful sense of writing. She can give us that. I pray to the Writing Gods that she is going to give me a super original amazeball story with Glass Sword.